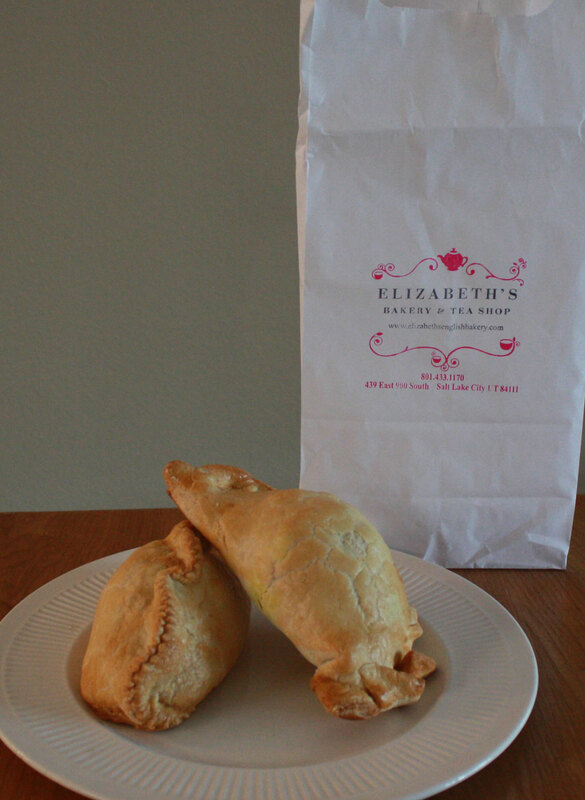 Yesterday I woke up to a post from Elizabeths English Bakery and Tea Shop for buy 1 meat pie or pasty and get 1 50% off! I just got off the phone with Rob and was feeling particularly sad that I am not in London with him, so I figured eating food that reminded me of England would help. Cornish Pasties are one of the most delicious things to put ketchup on! They are pastry dough filled with savory ingredients. A traditional filling would be potatoes, onions and ground beef. In London the Cornish Pasties is a street food most commonly found in the tube and train stations. Elizabeth's is part of the London Market English import store in Salt Lake. Elizabeth's sells traditional British bakery items like almond slices, meat pies, tea, and shortbread. The prices are pretty equivalent to what you would pay in London. The London Market on the other hand imports packaged British goods like Cadbury candy. Sadly the prices for the imports are way more expensive. In England you can get Digestives (little chocolate covered cookies for tea and coffee) for about 50 pence or $1, but they are close to $7 at London Market-I am assuming the import fee are not awesome. It seems like most of the people that fill the store are expats looking for the comforts of home, or people like me that are looking for the nostalgia of a past trip to England. I chose two pasties- 1 traditional and one with beef, onion and mango chutney. They were delicious! 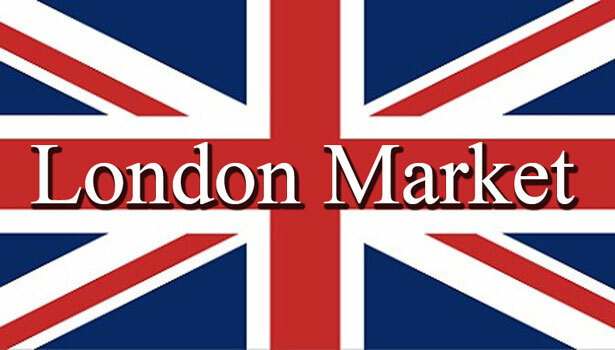 The London Market is now located at 439 E. 900 S. - Just look for the awesome Union Jack Mini Cooper in the driveway! Don't forget to follow them on Facebook for sales and specials!